DJUSA - December 2013 Newsletter December 2013 Newsletter featuring Chile, Glass House, Diwali at Taj Lounge, St. Mary's 5K, MC Kaz and More! DJUSA & ADIDAS KICKS OFF 2014 AT MOE'S SNEAKER SPOT! DJUSA teams up with Adidas, Moe's Sneaker Spot in Astoria, Queens, and Hot 97's DJ Enuff & DJ Fatfingaz for the Adidas Attitude Launch Event! 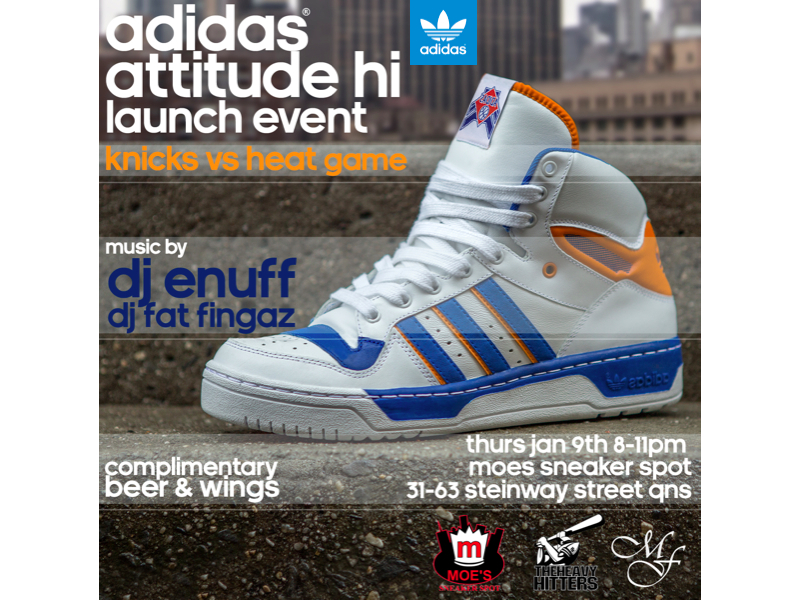 Join us on January 9th at Moe's Sneaker Spot for the Knicks vs. Heat game showing live on 8 plasma TVs! Complimentary Wings & Beer will be served for all guests! Music by Heavy Hitters Very Own DJ Enuff & DJ Fatfingaz with all event production handled by the DJUSA team! DJUSA invites all friends, family and sneakerheads alike to check out this exclusive Adidas event. Don't miss out! 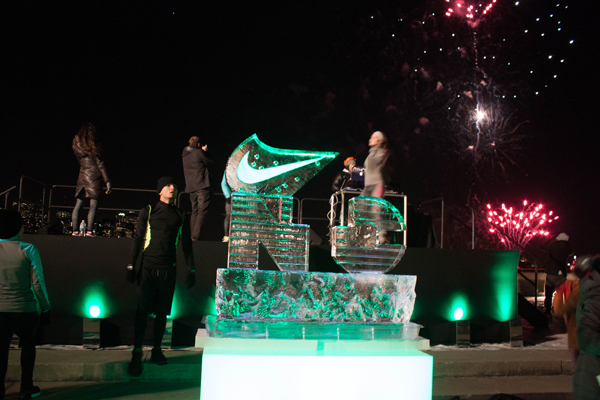 WHERE WERE YOU NEW YEARS EVE TO START 2014? 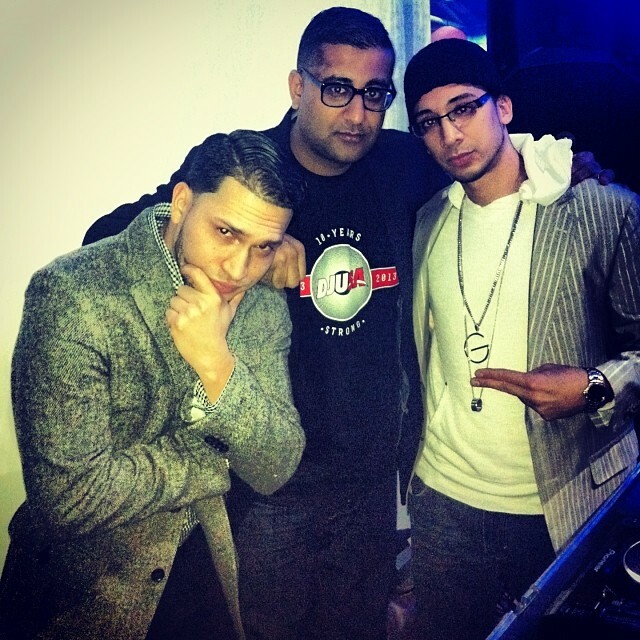 Check out the pics from some of our NYE 2013 events and #djusa on Instagram! 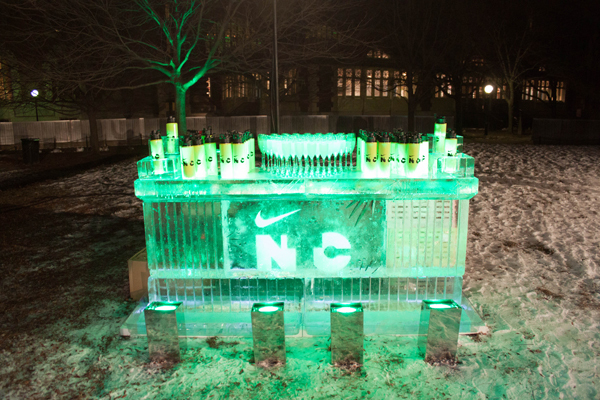 On December 12th, SM Event Group went to the iconic Ellis Island to collaborate with Nike on their holiday party. Event highlights included Riviera Catering, modern production, an outdoor concert and a full firework display overlooking NYC. Check out the pictures below! 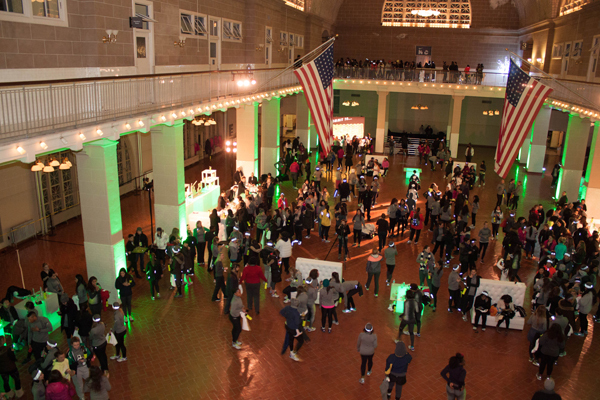 DJUSA kept busy during the month of December celebrating the holidays with employees from multiple companies. Everyday was booked with DJUSA’s DJs spinning holiday music for corporate events and repeat clients including the Kessler Foundation, Complete Discovery, Westin Jersey City, Westin Times Square, Digestive Disease Center, Stein Weiner Roth LP, Fox 5 Studios, and others. If you were tuned in to Fox 5's morning show on Friday, 12/20, then you definitely heard Rosanna Scotto give a shout out to DJUSA's DJ Gino for the great music he played for the Fox 5 holiday party! 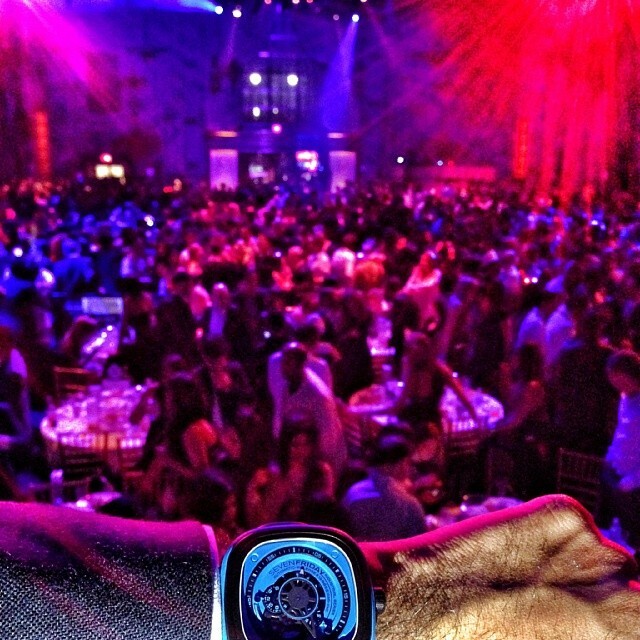 Check out the pic below along with other exclusive coverage from holiday corporate events covered by DJUSA! DJUSA’s DJ Sharad and team flew to Montego Bay, Jamaica to be part of an extravagant wedding held at the Iberostar and Montego Bay Convention Center. 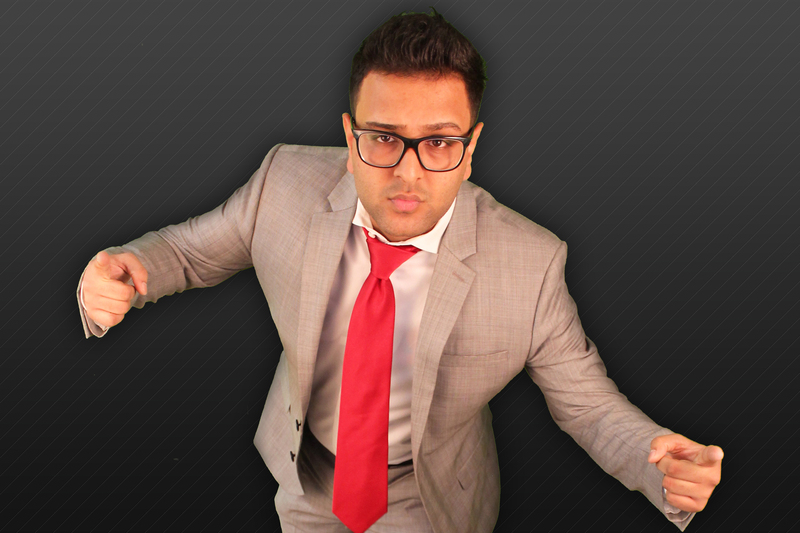 DJ Sharad kicked off the weekend with his sets at the client’s Sangeet and the next day at the Convention Center. The reception had over 700 guests and featured political leaders from the Montego Bay area as well as the most recent undisputed world heavyweight champion – Lennox Lewis. 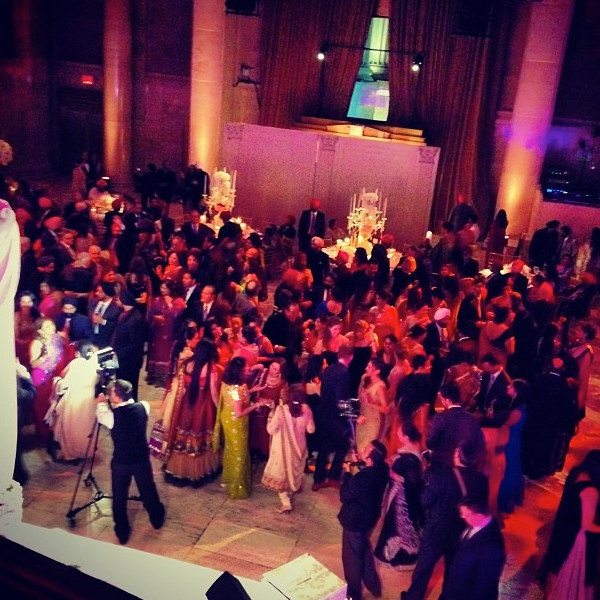 DJ Sharad kept guests jammin’ both nights on the dancefloor with all types of music including Bollywood, Reggae, and Caribbean Island style hits. 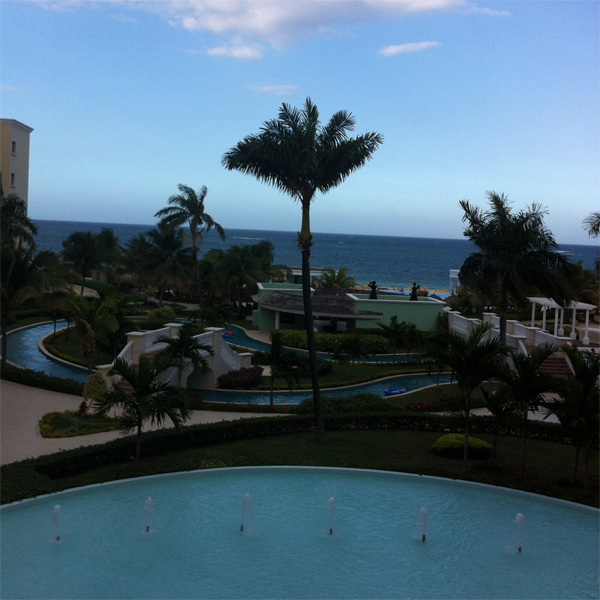 Check out how DJ Sharad jammed it up in Jamaica! 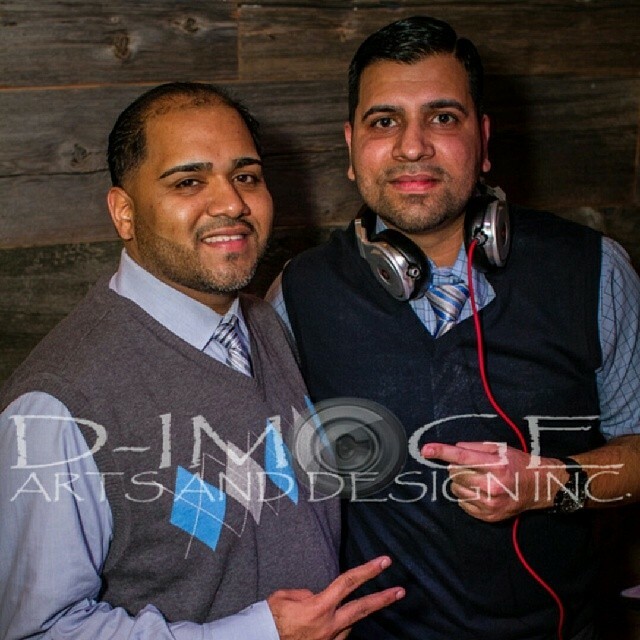 DJUSA makes it a December to remember for clients who hosted their events at upscale venues in the tri-state area. 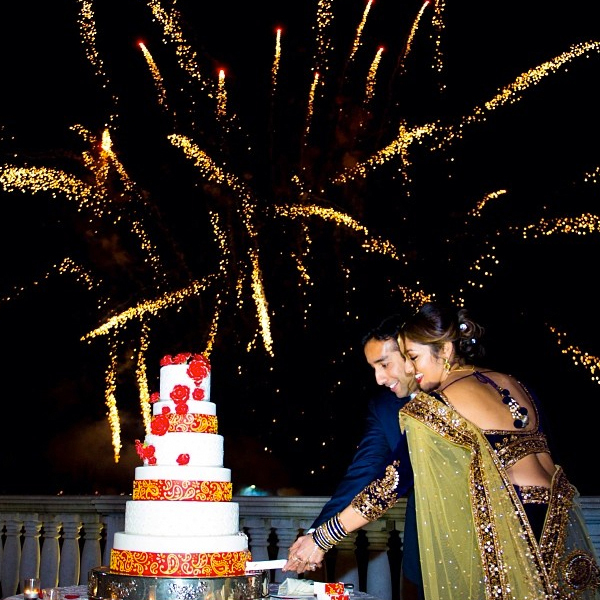 The weekend of December 20-22, DJUSA’s DJ Rohit and DJ Juicy rocked a 2-day intercultural wedding weekend starting from the sangeet held at the Clarion Hotel followed by the reception held at The Venetian. 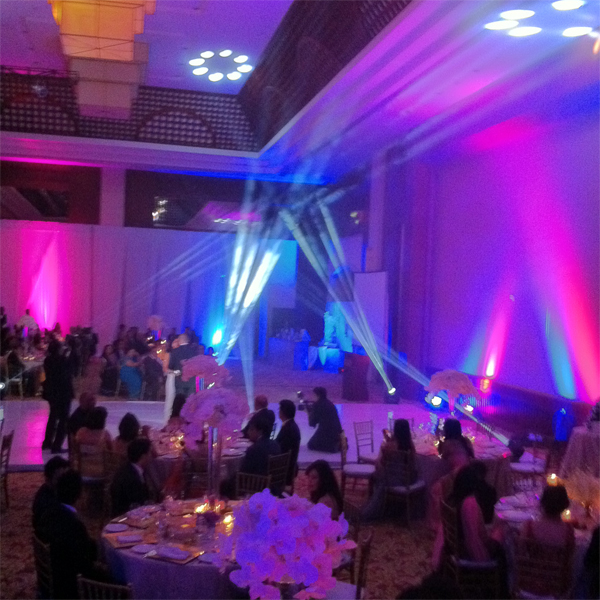 This wedding also featured screens, lighting, and DJUSA’s very own line array nightclub supreme sound system. One week later, DJUSA continued to rock more private events in the tri-state area. 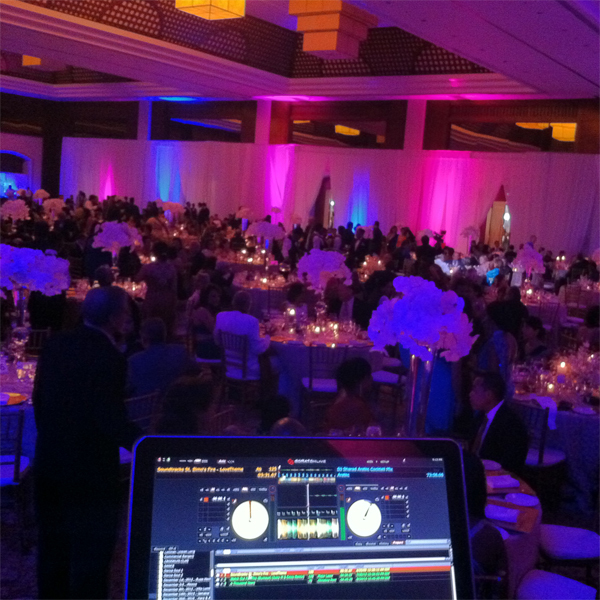 DJ Rohit and MC Marco rocked a 3-day event at The Doubletree and Westmount Country Club in New Jersey, and the Marriott Long Island. 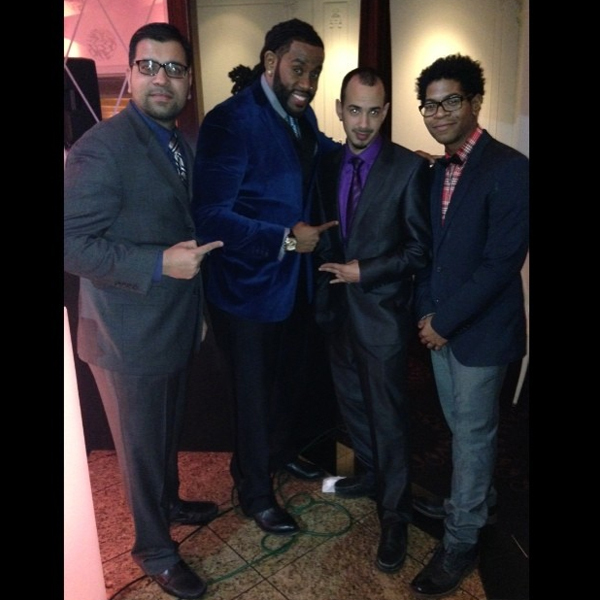 DJ Sharad, DJ Karan & MC Marco entertained guests for an engagement party at the supreme Cirpriani’s in NYC. DJUSA ended the weekend with a full event production package including DJUSA’s DJ Sharad, lighting, and screens at the elegant Palace at Somerset Park. 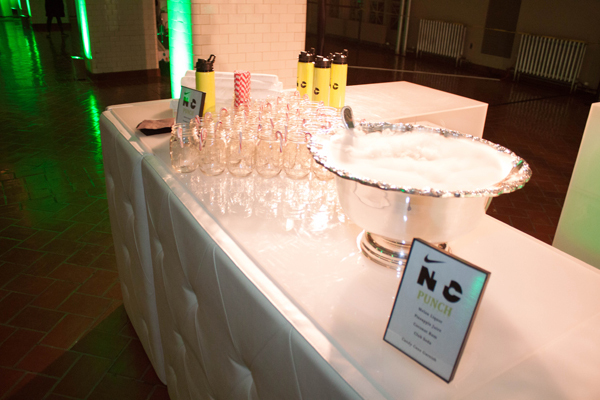 Check out pics from all of these exclusive private events! 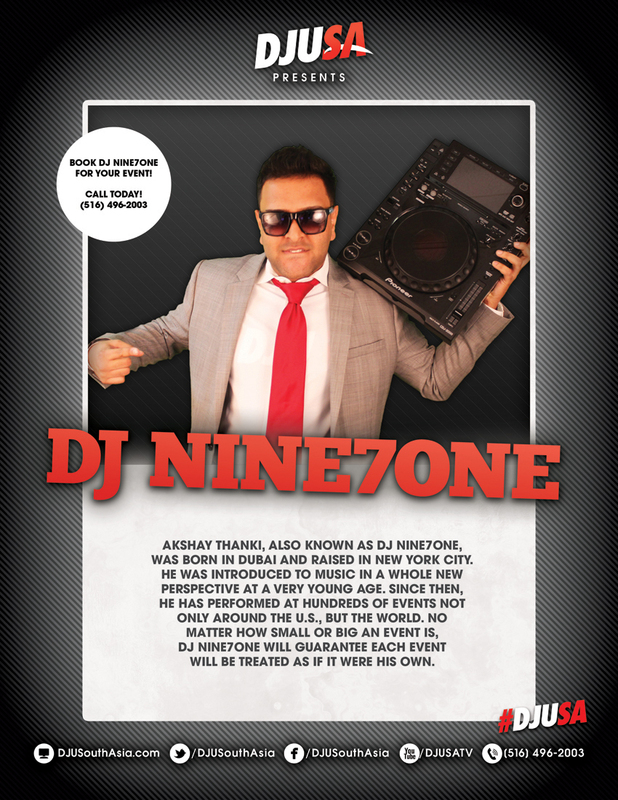 DJ Nine7One, also known as Akshay Thanki, was born in Dubai and raised in NYC. At a young age, he was introduced to music in a whole new perspective. "I have performed at hundreds of events not only around the US, but the world. No matter how small or big an event is, I can guarantee each event will be treated as if it were my own." When I was approximately 15 years old. I was always taken to family functions and events. At every event I noticed there was a DJ. I was just simply fascinated by what they were doing. The lights and the buttons quickly caught my attention. At the age of 16 I convinced my parents to buy me my first set of equipment. Ever since that day I truly found my passion and with time and practice I am who I am today. I don’t really have a specific genre that I really like. I am open to all type of music whether its 50s Rock and Roll or Bollywood music as long as there is a beat where I can tap my toe or nod my head I am completely satisfied. How has growing up in the Middle East for the first half of your life influenced your music style? Growing up in the Middle East has given me the ability to adapt to different sound and instruments, which gives me the ultimate ear in mixing and blending music. What do you think sets you apart from the other DJUSA DJs? I strongly believe my creativity in my DJ sets is what differentiates me apart from the other DJs. Although every DJ at DJUSA has a unique style, I have a way of bringing in old school records with current beats and current records with old school beats. 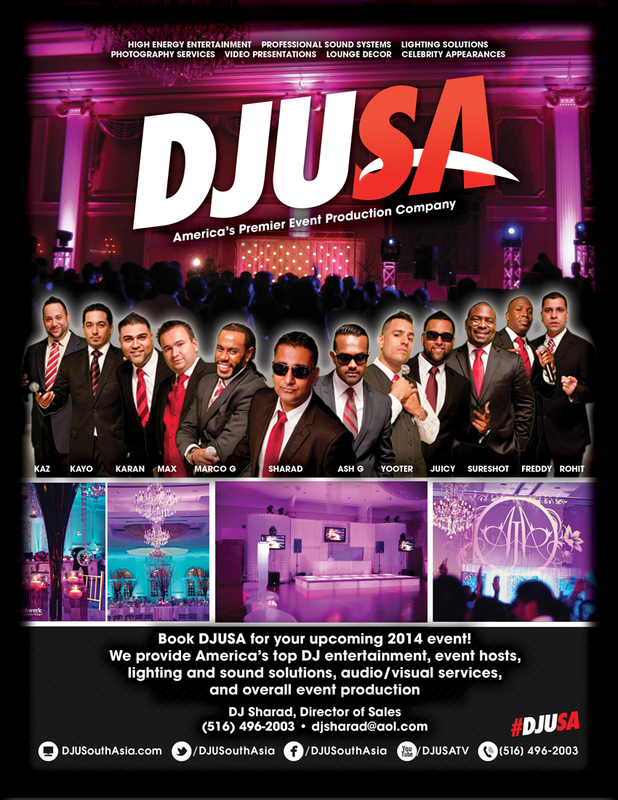 I joined DJUSA almost 2 years ago because they are the top south Asian entertainment company in the nation and now growing into other markets. By working with DJUSA, I have successfully mastered the unique techniques of rocking an event no matter how small or big. I'm definitely looking forward to working with DJUSA for the years to come.